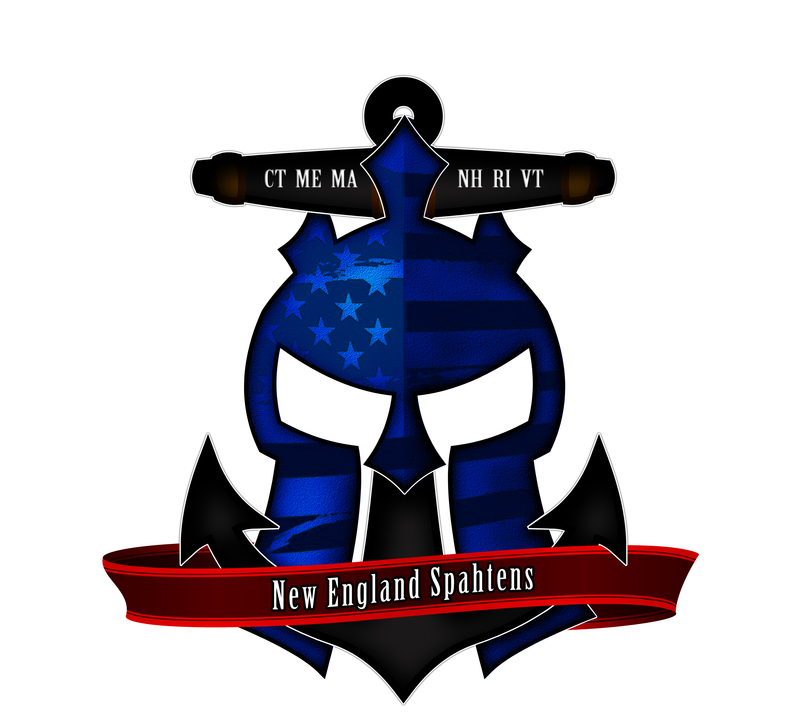 The New England Spahtens are an organized obstacle course race community. We encompass folks of all levels – from elite, prize winning athletes to weekend warriors getting in touch with their inner child in a mud pit. We are focused on New England – both for our membership and event coverage. We are not a business, and earn no profit. We are not affiliated with any specific race series. Providing a social hub for New England based obstacle course racing enthusiasts, athletes and newbies. Providing an online source for race information, race reviews, signup information and more. Negotiating and working with race directors for team benefits, race reviews, course reviews and more. For the person new to obstacle course racing: We can provide you with a team of folks of all levels who will encourage, support and assist you through your early days as an obstacle course racer, both on and off the mud. We can tell you which races are worth spending money on, and maybe even save you some cash. For the obstacle course veteran: We can provide a team to sign up and hang out with – entry into our team heat – high quality team gear to wear, maybe even some discount codes on race entry. For the race director: We can provide course and event reviews and feedback (both pre and post race). Promotion and distribution of discount codes. Blog time in front of a community of runners and racers. I’m really interested in joining. Back story 450lb plus last year because my scale wouldn’t go past 450. Then I got tell sick for the past year going from over 450 to currently 330. Ironically the fat man can’t eat anymore and sick all the time. After a year of doctors and tests found nothing. I am a thyroid cancer survivor 3 years ago August first treated with radioactive koolaid really! I hope it hasn’t come back but anyway I gotta try something to get healthy please send info.